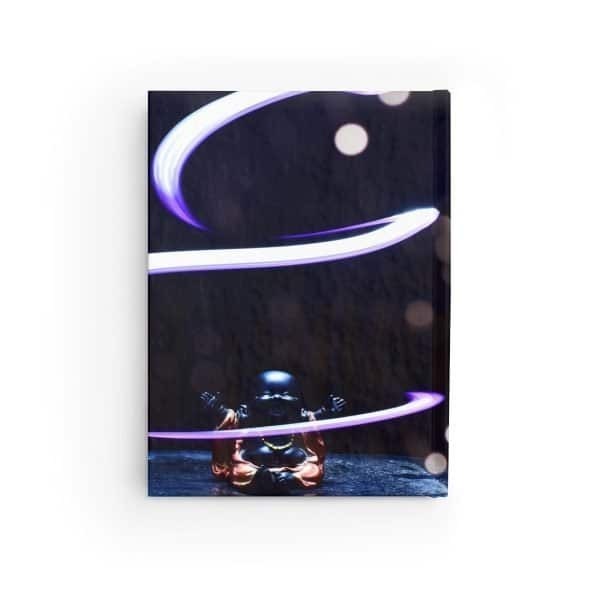 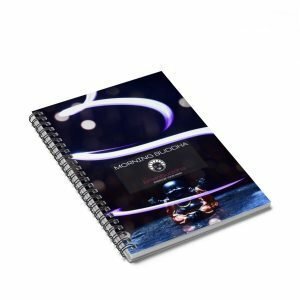 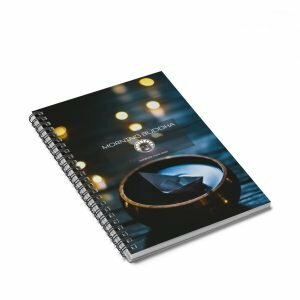 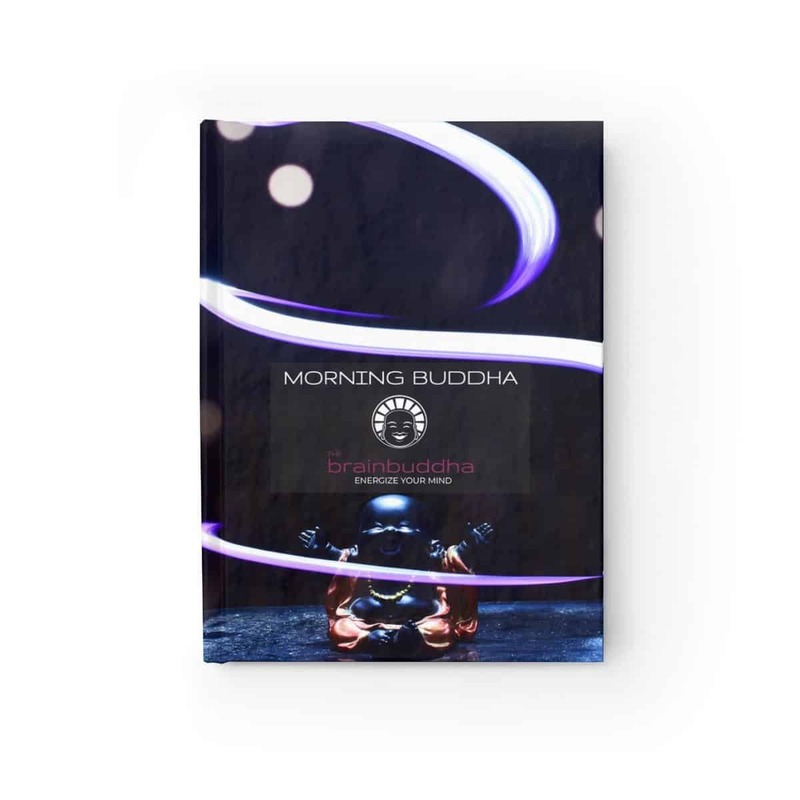 TheBrainBuddha Morning Buddha Hard-Cover Journal (Happy Buddha Cover Variant) Blank pages is a great way to start your day doing your Morning Pages routine (as popularised by Julia Cameron). 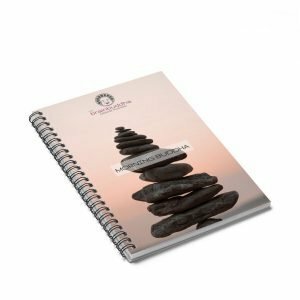 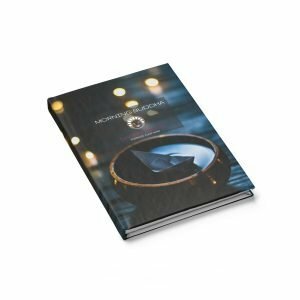 This lovingly crafted journal offers limitless possibilities – be it a to-do list, novel draft, art sketch or just a doodles. 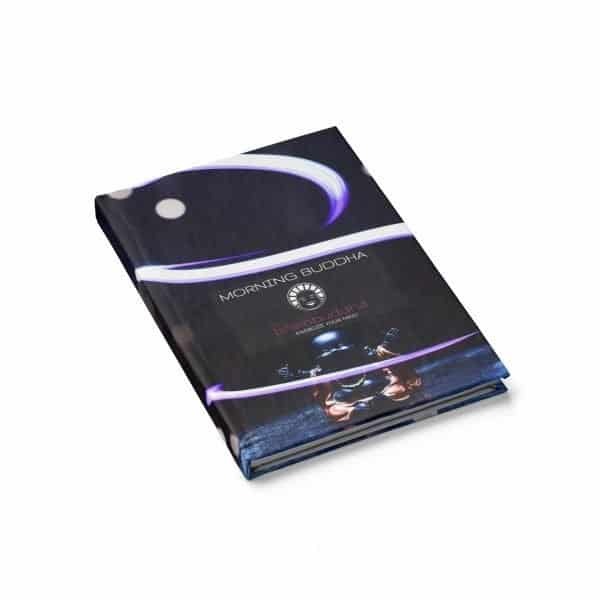 Hardcover with wraparound high quality print to carry wherever one might go.